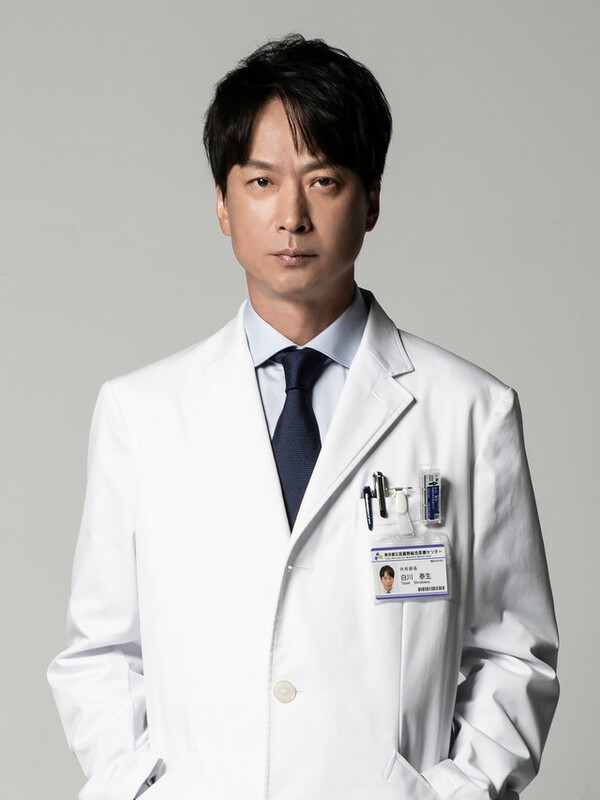 Shirakawa (Kippei Shiina) is a surgeon. His 21-year-old patient Shotaro has terminal cancer. Shirakawa tries everything he can, but it doesn't help Shotaro. His patient is in extreme pain. Shotaro's aunt asks Shirakawa to euthanize her nephew. Shirakawa carries out her wishes, but Shotaro's mother Yasuya, who did not care about her son, decides to sue Shirakawa. A divide over the legalization of euthanasia occurs. Based on novel "Kami no Te" by Yo Kusakabe (published May, 2010 by NHK Publishing).